Communication & Relationship Marketing Presenter Michele Price brings you weekly access to the top minds in Business Success Mindset and Web 2.0 tools, techniques and strategies. 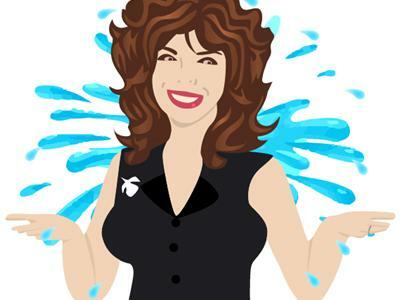 Michele Price, the Breakthrough Specialist enjoys bringing you high powered guest each week as well as everyday business owners so you can build your online presence through relationships. Michele is joined by Don Cooper and Andrea Waltz, give you insights into 5 Social Media Mistakes Stopping That Sales Call you are probably making now. We have been there as business owners, soloprenuers and CEO's of our own companies. 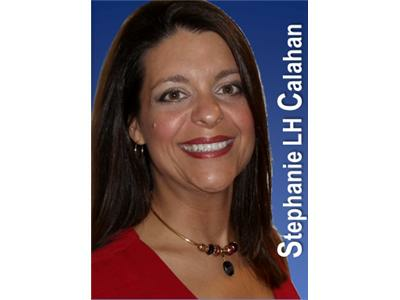 Stephanie Calahan will give us our productivity tip - each second Monday of the month. 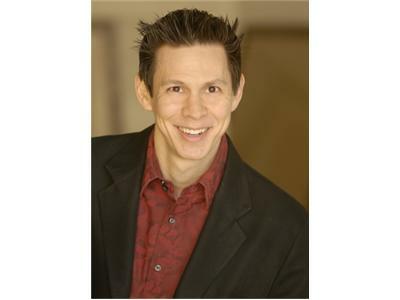 John Phan with Qwiqq will share how to take social to mobile with his app.